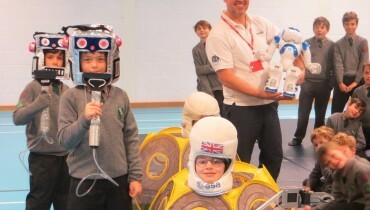 Sponsored by the UK Space Agency, RoboKids takes Primary School audiences on a fun and inspiring journey into the future of Space, Programming and Robots. 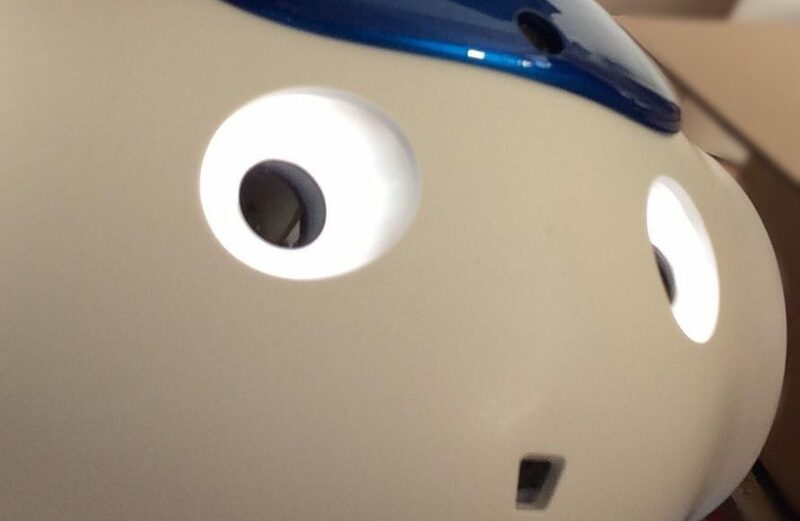 Help programme our friendly robot “Nao” and her friends for a joint human and robotic Aurora mission to Mars! 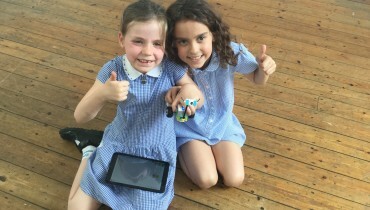 Linked to the National Curriculum Key Stages 1 & 2 for computing, science and design technology, RoboKids will delight and inspire! RoboKids uses a successful recipe of fun, interesting, exciting, interactive and visual ingredients and comprises of a 50 minute interactive show. 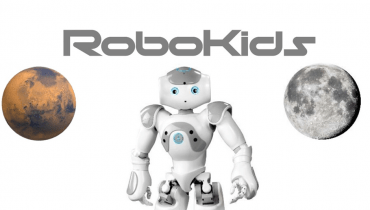 Robokids is suitable for Primary aged children from years 1 to 6. 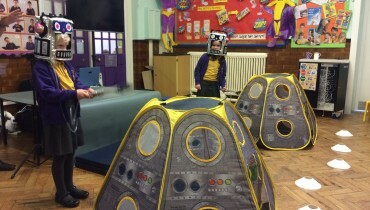 AMAZING FOR SCIENCE WEEKS, SPECIAL ASSEMBLIES, FESTIVALS AND WORKSHOPS! WHAT ELSE CAN ROBOKIDS BUILD? We perform all around the UK, contact us for a travel quote to your school! We normally perform in the school assembly hall or sports hall, as a general rule the bigger the better (although over the years we’ve managed in rooms of all shapes and sizes!). How many children can watch each show? 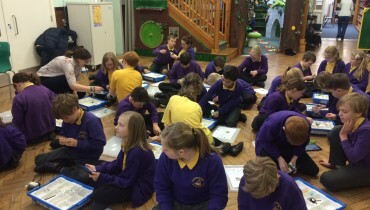 We set our audience size to around 150 pupils. If your school has more than 150 – then why not consider having a second performance? It’s only an additional £100 for a second show so it actually brings the cost per child right down! THE BIGGEST ROCKET EVER BUILT!